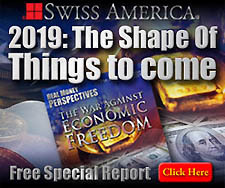 Log into your swissamerica.com Account. If you do not have one you may create your free membership account. Some website feature may not work. If you forgot your password try our password recovery tool. If you forgot your username try our username reminder tool.